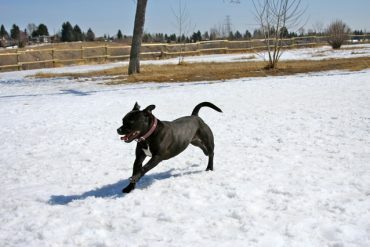 Zev is a dog loving, skateboarding guy from Winnipeg, currently living in Calgary. He taught his dog to retrieve her kong when "CoCo" by O.T. Genasis is played. He ate cigarette butts as a kid so he doesn't need to smoke.